The newest tower, is a 28-storey economic residential condo with 428 modularly (combinable into One-bedroom, Two-Bedroom) designed studtio units located at Tres Borces Padres St. Mabolo, Cebu. 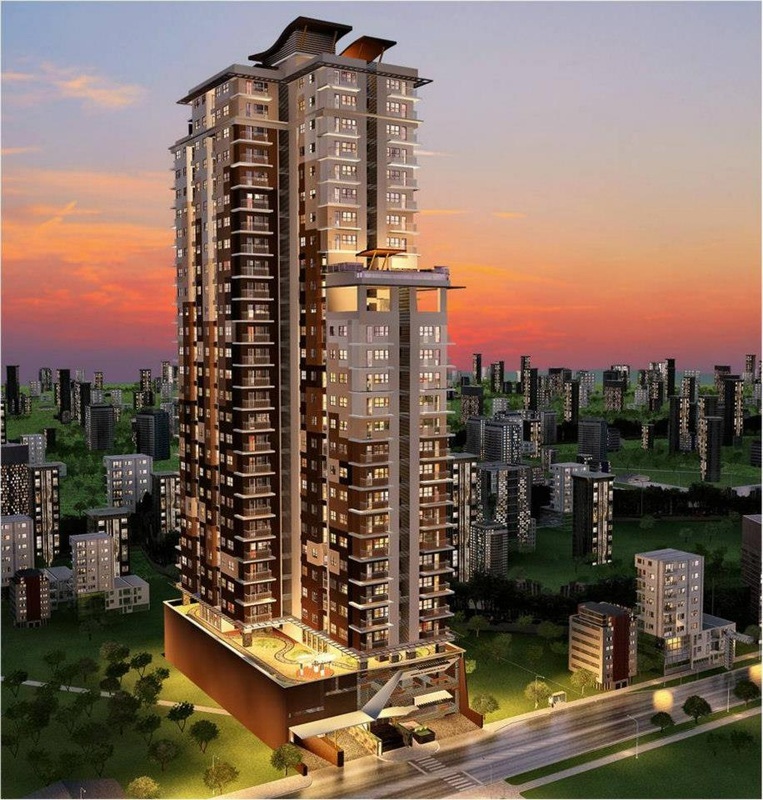 It is minutes away from both the Ayala Center Cebu and SM City Cebu. 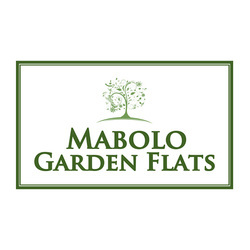 Mabolo Garden Flats echoes its two most distinguishable features: ecological and economical. Staying true to its name, the residential condominium is equipped with eco gardens that are truly unique in Cebu. 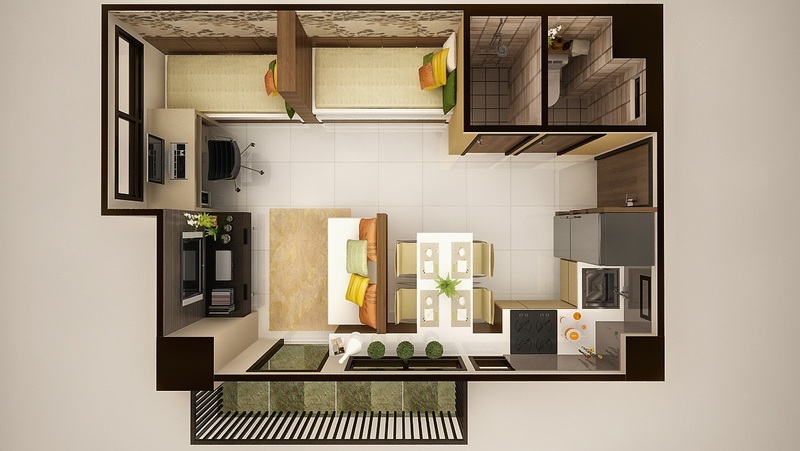 It also houses the most number of health and wellness amenities that fit those who live an active lifestlye. 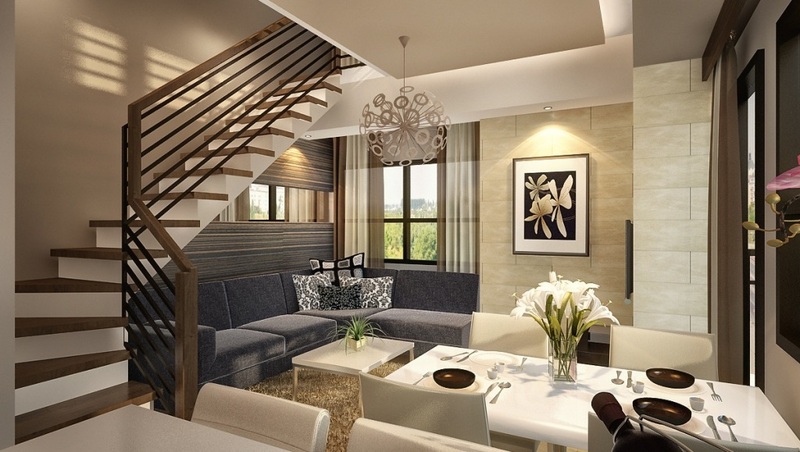 Its residents lwill be able delight in the calming environment of Tres Borces tucked away from the bustling city noise yet still quite accessible to Cebu City’s major establishments. 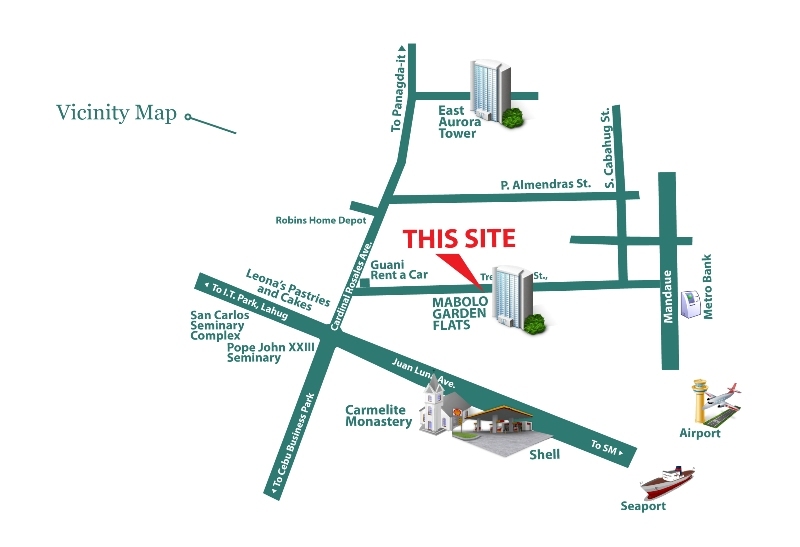 Accessiblity – Mabolo, located at the center of the 4 gateways of Cebu’s path of Growth – Cebu Business Park, SM City Cebu North, Asiatown I.T. Park and the Northern part of Cebu which caters to the Industrial zones and the International Airport.